Get new music from Milli – It’s A Good Life out here! Talented Nigerian hip hop artist and former Chocolate City artist, unleashes a new track called ‘It’s A Good Life‘. If your a fan of hip hop ‘It’s A Good Life‘ by Milli is a tune you should get. 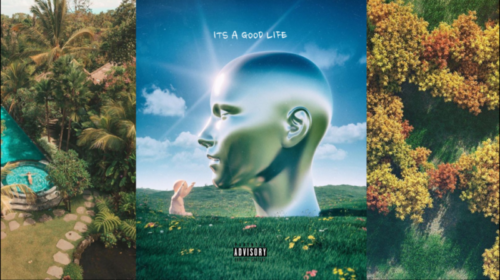 Listen & enjoy Milli – It’s A Good Life. Kindly share.